XOLO ERA VS XIAOMI REDMI 2 VS MICROMAX CANVAS SPARK . 1 XOLO ERA VS XIAOMI REDMI 2 VS MICROMAX CANVAS SPARK . 1.1.1 XOLO ERA VS XIAOMI REDMI 2 VS MICROMAX CANVAS SPARK . 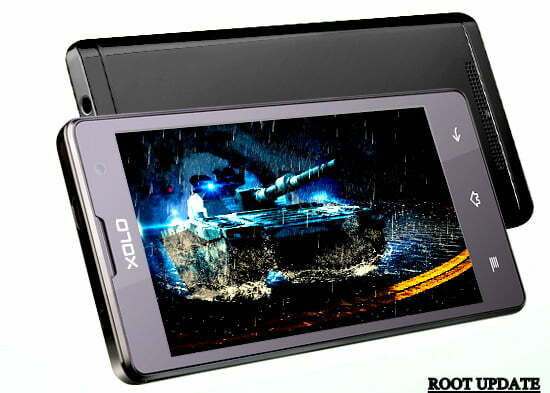 Hello every One , Today the phone we will mainly focus is the exclusively launched XOLO ERA . This Smartphone is not yet launched but the specifications are already public , so we will compare the smartphone on the specifications basis. And i am sure this post will clear the most asked question about Xolo era ” Is Xolo Era The best smartphone Below 5000 Rupees ” . This is the one of the most asked questions now a days And yes the question is genuine also . In the time of competition people get confused , every second day a New handset is released and believe it or not but The Below 10K segment and Below 5K Segment are the most popular and Doubtful segment because of the wide variety of handsets . Now comes the main question ” Which is the best smartphone below 5000 rupees in india 2015 ” . We will give the answer of this question By a Comparison with the very popular micromax canvas spark , Xiaomi redmi 2. Micromax Canvas Spark is one of the best selling devices in india as it comes under 5k segment so it is popular among Every age group . Micromax canvas spark was the first ever smartphone fully made in india from micromax company . 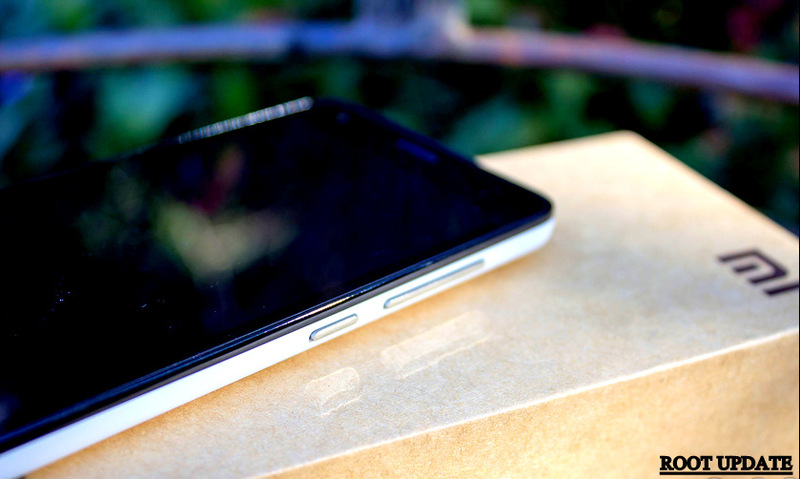 The smartphone has Good looks and Decent specifications also . 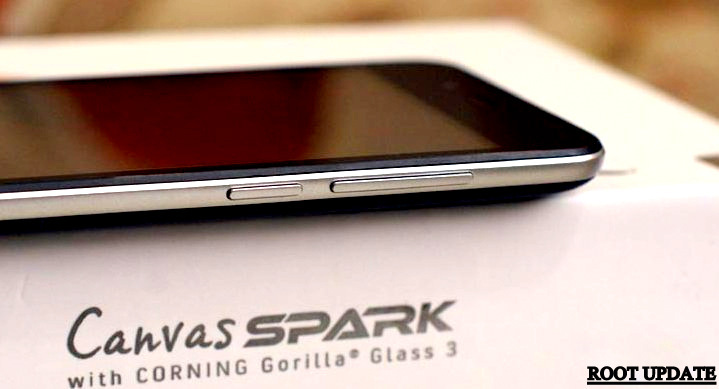 Canvas Spark is Packed With a 4.7 Hd Display and is protected With A New Generation Corning Gorilla glass 3 Which Is Capable of Saving Your Smartphones From Any Kind Of Scratch And is Also Capable Of Saving your Smartphones From Crack Due To Falling .Colors were Too Good and Each color was accurate and was real , Sunlight imaging was also Too Good . 8 Mega Pixel Back Camera allows You To Capture Ultra clear Images and Detailed Images Too , The Day Light Capturing was just amazing . The Front 2mp Camera Allows You to Capture Ultra Clear Selfies ( The Sensors are Different ) . 2000 Mah Battery is Enough Capable in running Your Android For One Full Day , We are Saying This Because Micromax Canvas Spark Runs On Android 5.0 Lollipop , And Android lollipop is tweaked with Battery Extending And Battery Saving Features . Xiaomi redmi 2 is a Smartphone from very well known and worlds third largest company . i have used many xioami smartphones and i never faced any issue in using the smartphone , They give what they say . The camera of xiaomi smartphones are undoubtedly one of the best cameras ( In range smartphone ) . Xiaomi Redmi 2 Is Packed with A 4.7 Inch Hd Display Protected With Corning Glass 2 Protecting It From Unwanted Scratches And Crack . Sunlight Visibility is Also Good And Colors Are Also too Good . Loaded With 1Gb Ram And Snapdragon Quad Core Processor Redmi 2 Allows You To Run Any App You Want . Second Thing which Makes redmi 2 Better In Hardware terms Is Its Processor Which is Snapdragon Which means Redmi 2 Will Get A Huge Support From Third Party Developers . Camera is Good And also Captures Detailed Image in Day Light , night Images Are A Liitle Bit Blured , But That Is Acceptable . The Thing Which Makes Redmi 2 Down Is Its Front 2Mp Camera which captures average Images , So If You are a Selfie Lover Then redmi 2 Will Disappoint You . Due To Bigger Screen size and bigger Snapdragon Processor Battery Will Be Insufficient For You ( If You are A Constant USer ) But If you Dont Use Your Mobile Continuously Then This Will Last For Upto 12-14 Hours . With launching of XOLO Era , xolo played a very smart game . Display :- Xolo era Comes with a 5 Inches Display having a ppi ratio of 196 which is pretty good . The brightness of the display is enough for out door usage we didnt feel any kind of reflection problem or mirror Images problem. We watched videos too and i must say the videos were too clear and the colors were also vibrant which is a good thing . Xolo ERA Accepts upto 2 touches at same time which makes it a Multi touch smartphone and also enhances the gaming experience . XOLO Era Comes with a Newly launched Spreadtrum chipset . 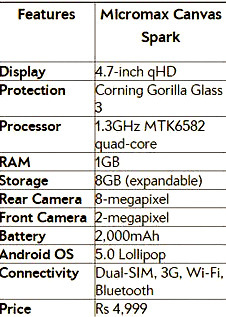 The number of Cores in XOLO ERA is 4 i.e Quad Core each clocked at 1.2ghz , which is good for gaming purpose . Under hood there is 1 Gb ram which is more then enough for average gamers and multitasking . Xolo era Comes with a 8 Mp rear camera which is same in Xiaomi redmi 2 and micromax canvas spark as well . we didnt find any speciality in ERA’s Camera . images were normal images , not extra ordinary like captured from xiaomi redmi 2 . The Front 2 mp camera is enough to take good and small sized selfies . 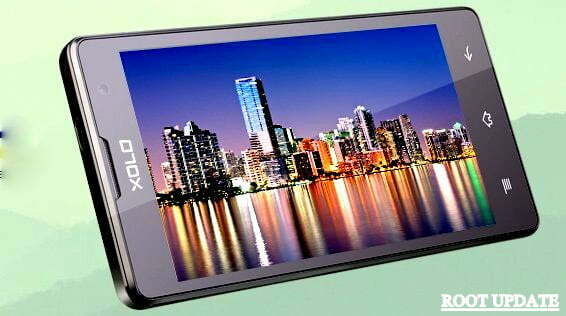 Again here we didnt feel any extra ordinary thing about The Xolo era’s front camera . 2100 mah battery will last easily for 8-9 hours with a average usage . The battery of Xolo era is less then Xiaomi redmi 2 And more then Micromax Canvas spark . at present we cant say any words on the battery backup of the smartphone because the real performance of the battery comes out after 2-4 weeks of usage . And When compared with Xiaomi redmi 2 And Micromax canvas spark it is almost a tie because Micromax canvas spark has a 4.7inches display which obviously will consume less battery then a 5″ inch smartphone . These all 3 smartphones are Superb and Nice smartphones , But if you have less budget then go for XOLO era which is 500 rupees less then Spark and almost 1500 rupees less then xiaomi redmi 2 and if you can spend a little more then Go for Xiaomi redmi 2 Without thinking twice . I hope this post helped you in choosing the best smartphone below 5000 rupees . android micromax canvas spark xiaomi xolo era.